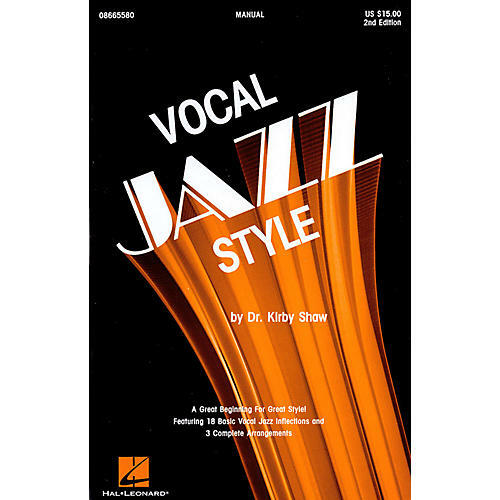 In this 2nd edition, the study of 18 basic vocal jazz inflections is made easy for the soloist or choral ensemble: basic swing, fall-off, smear, shake, doit, etc. The beginning or more experienced performer can find clear-cut desciptions and study examples for each inflection. Excellent tool for both vocalists and instrumentalists. Available: Director's Manual, SATB Singer's Edition, Demonstration CD.